Kanye West is on top yet again! 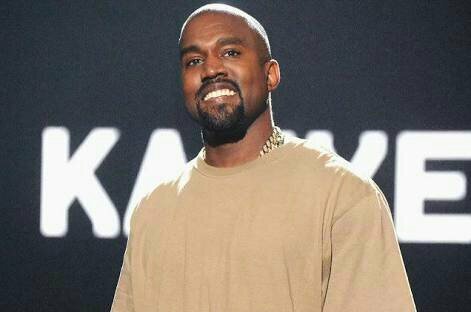 The 41-year-old rapper’s latest studio album, ye, debuted at No. 1 on the Billboard 200 chart as of this week, the official chart company revealed on Sunday (June 10). The album moved 208,000 equivalent album units in its first week, with 85,000 of those in traditional album sales. It marks Kanye‘s eighth No. 1 album on the chart, tying Eminem for second-most No. 1 albums in hip-hop behind Jay-Z, who has 14. He now matches Eminem and The Beatles as the only acts to notch eight straight No. 1 albums. Plus, ye enjoyed the fifth biggest sales week of 2018 – and the seventh largest streaming debut week for an album ever. Congratulations, Kanye! See the full Top 10 of Billboard 200 below. 0 Response to "Kanye West Lands Eighth No. 1 on the Billboard 200 Chart With ‘Ye"